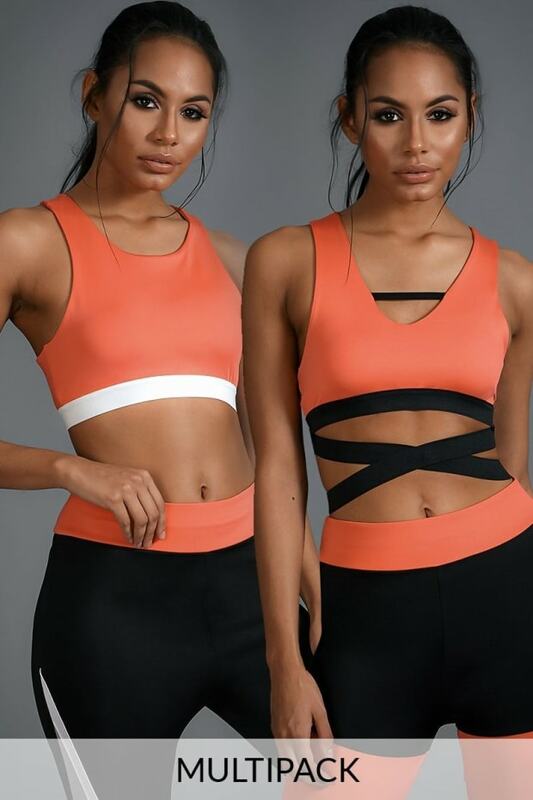 Make sure your lookin on point for your workouts wearing these beaut coral Charlotte Crosby sports bras! In bright statement coral, these sass sports bras works ultimate styling vibes! Team with Charlotte Crosby coral leggings and trainers and you'll be the envy of all your gym buddies!